We are excited to announce the Equity Unbound fifth Studio Visit focusing this time on the theme of Algorithms. Our Studio Visit is scheduled for Tuesday November 20th at 8pm UTC. We are honored and delighted to have three educators who write and speak and act on algorithms on a regular basis! Mona Elswah (@monaelswah) and Benjamin Doxtdator (@doxtdatorb). Their bios are below. a is currently a Doctoral student at the Oxford Internet Institute, at the University of Oxford. In addition, she is a researcher at the Computational Propaganda Project where she studies social media manipulation in the Arab World. She focuses her studies on disinformation and algorithmic manipulation in Arab countries. 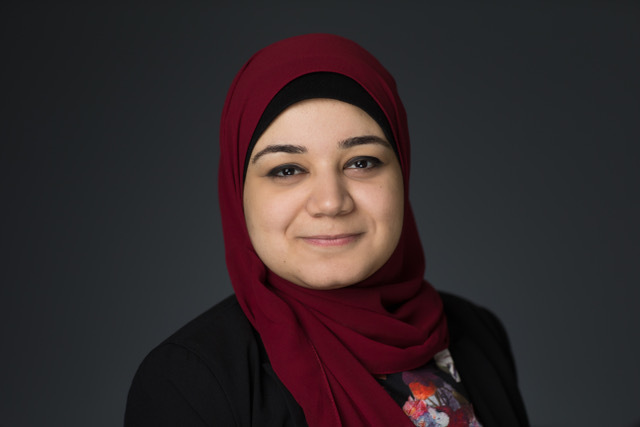 Before moving to Oxford, Mona was awarded a Ford Foundation fellowship to study a dual degree program at the American University in Cairo. She received a Master’s degree in journalism and mass communication and a Graduate Diploma in public policy. Moreover, she holds the position of an Assistant Lecturer at the Faculty of Mass Communication, Cairo Univesity.